Have you always wanted your very own terrarium? Here's your chance to get crafty while enjoying some craft beer! We'll walk you through the process, and you'll walk home with something you can show off to your friends. We'll meet at Elysian Fields and pour you a cold one when you walk in the door! 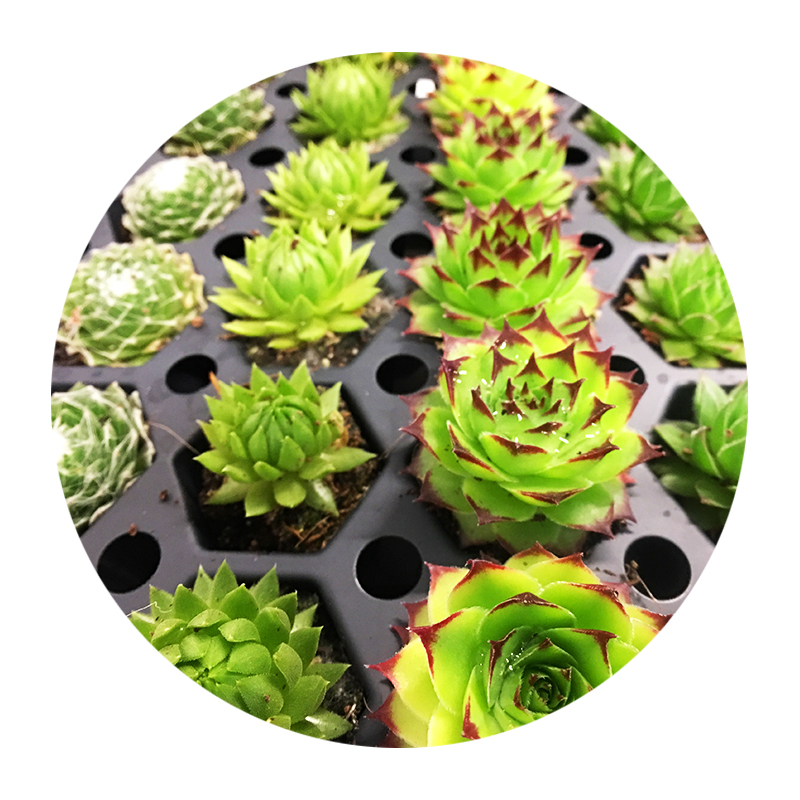 That will be sure to get our creative juices flowing as we select our succulents and build our layers. You'll get your hands dirty with soil, charcoal, rocks, moss and more! Feel free to bring your own decorations to add onto your terrarium during the event.